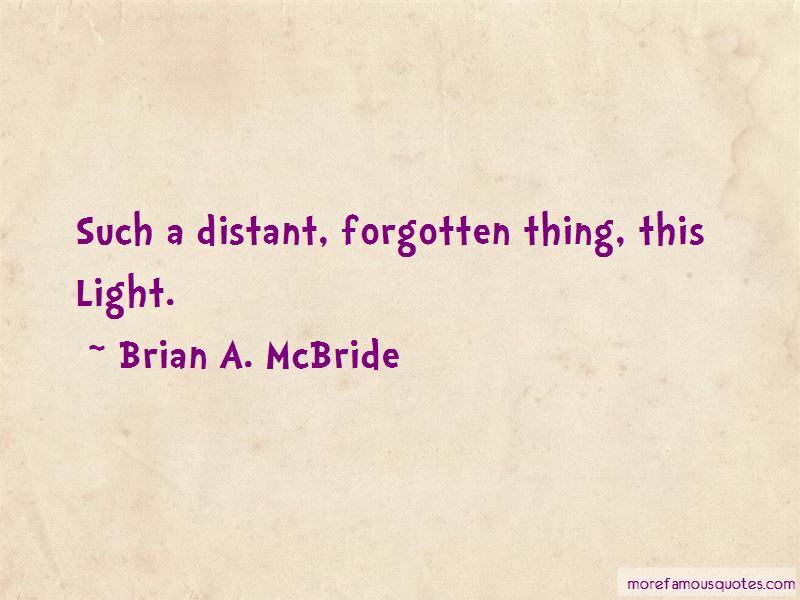 Enjoy the top 14 famous quotes, sayings and quotations by Brian A. McBride. The rhythm of fraught footsteps and fervent heartbeat orchestrated a symphony of anticipation and dread. 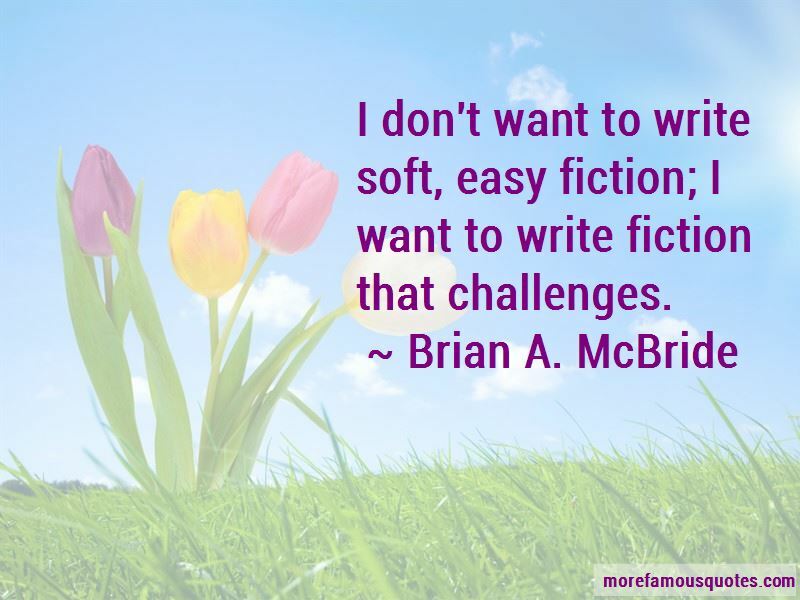 Some of the best characters are the most flawed characters. 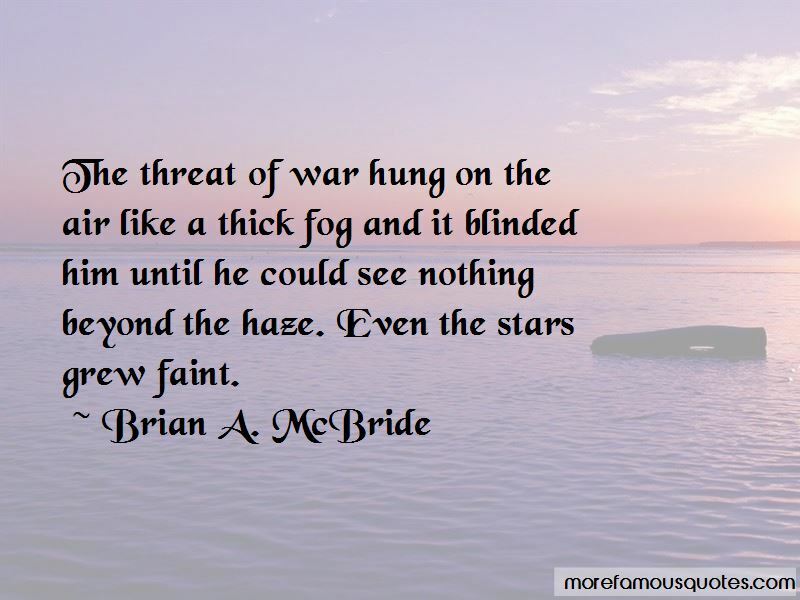 Want to see more pictures of Brian A. McBride quotes? 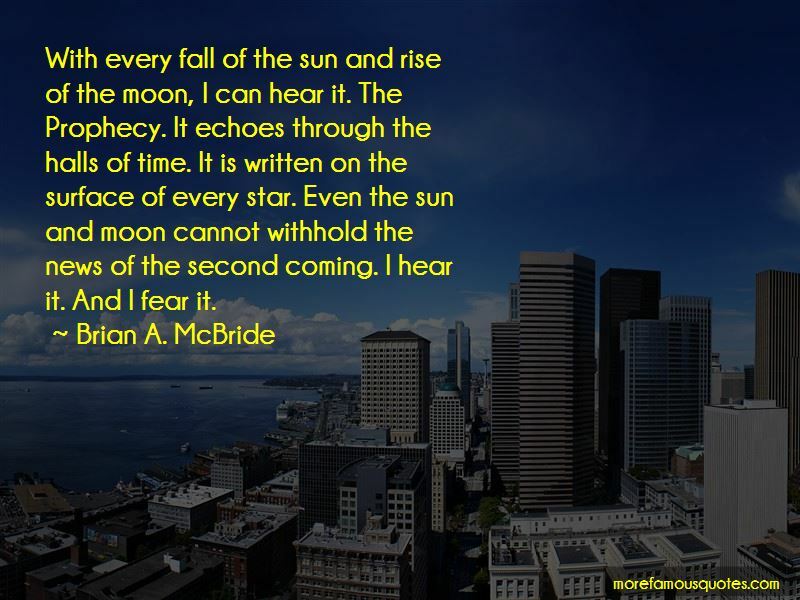 Click on image of Brian A. McBride quotes to view full size.